It’s the most wonderful time of the year once again! 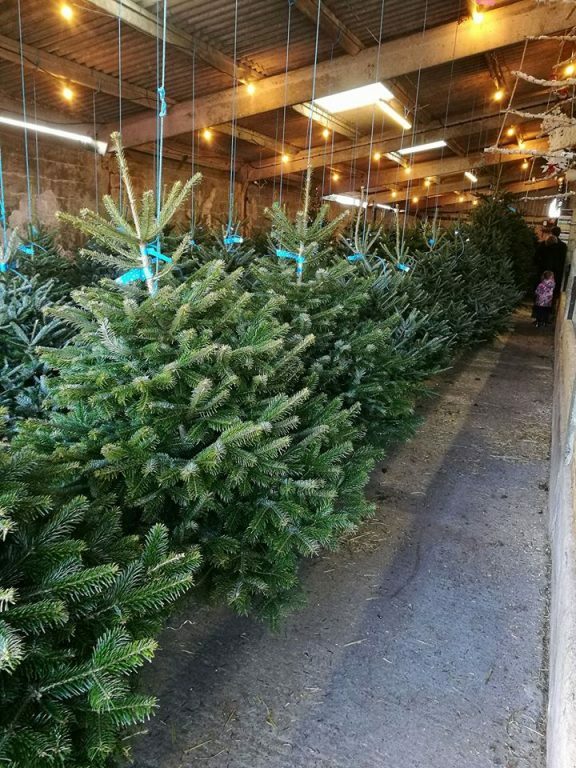 And local company Scottish Christmas Trees at Glaisters Farm Kirkgunzeon are opening their gates to the public, selling their locally grown trees and handmade wreaths. In the run up to the festive season for 2018, the team at Scottish Christmas Trees have been as busy as always making sure the trees are looking their absolute best and raising awareness of the benefits of having a real Christmas Tree! It’s been a busy year overall and the team were pleased to see their feature on A1: Britains Longest Road TV Programme filmed during last years harvest, air earlier this autumn. 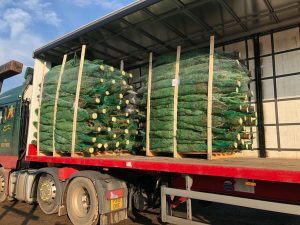 The team at Scottish Christmas Trees are already sending trees to homes across the UK via their web based business and supplying commercial outlets across the UK. This weekend the farm shop opens its doors and next week they will once again host local school visits. For those who have never visited before, uniquely, the cut trees are suspended in the shop area enabling customers to choose the most suitable tree for their home. Once decided the team will net the tree and help with putting it in your car. The handmade wreaths are also on show with plenty of choice and of course, let’s not forget the bonus of a dozen eggs free of charge for every customer purchasing a tree. 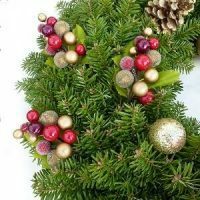 The choice of trees includes cut Fraser Fir, Nordman Fir and Norway Spruce. If customers would prefer a pot grown tree then these are also available in the same varieties. There is also a range of Christmas tree stands to choose from. 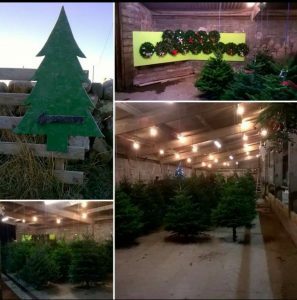 So, if a locally, lovingly grown, beautiful Christmas Tree is for you, then Glaisters Farm at Kirkgunzeon is the place to go. 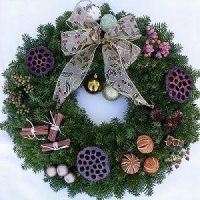 See the tree before it is netted, choose the wreath and scoop a dozen eggs for free into the bargain! Open from Friday 30th November every day until Saturday 22nd December. Prices start at £20 for a 4 foot freshly cut Fraser or Nordman Fir or a 70/90cm Pot Grown Tree. 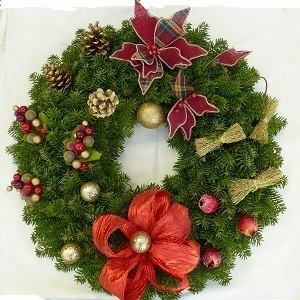 https://www.scottishchristmastrees.co.uk/visit-our-tree-farm-shop/ for range and prices or the Facebook page for loads of customer reviews, handy and helpful hints and tips as well as videos, competitions and news! 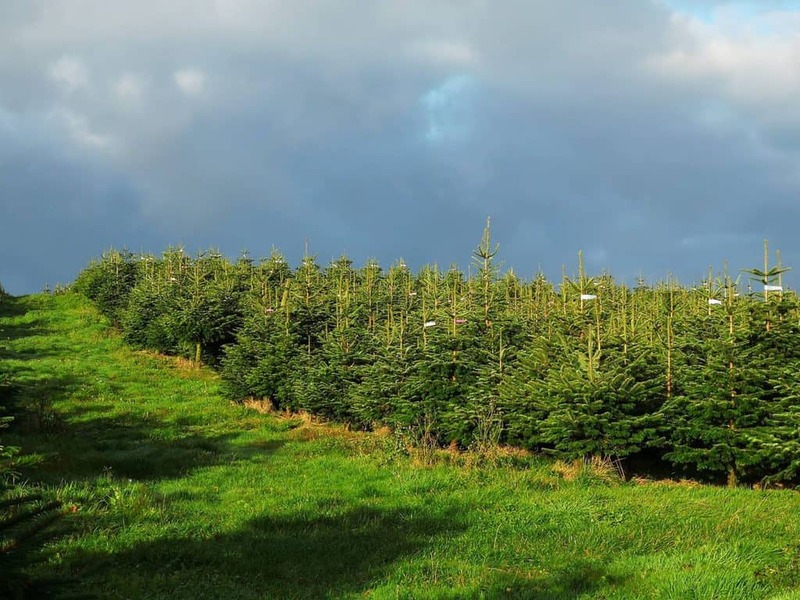 Located off the A711 Dumfries/Dalbeattie Road between the 2 Kirkgunzeon turn offs –signed from the main road – just follow the bright green Christmas Trees!